Categories: Heels, Sandals, Shoes, WOMEN. 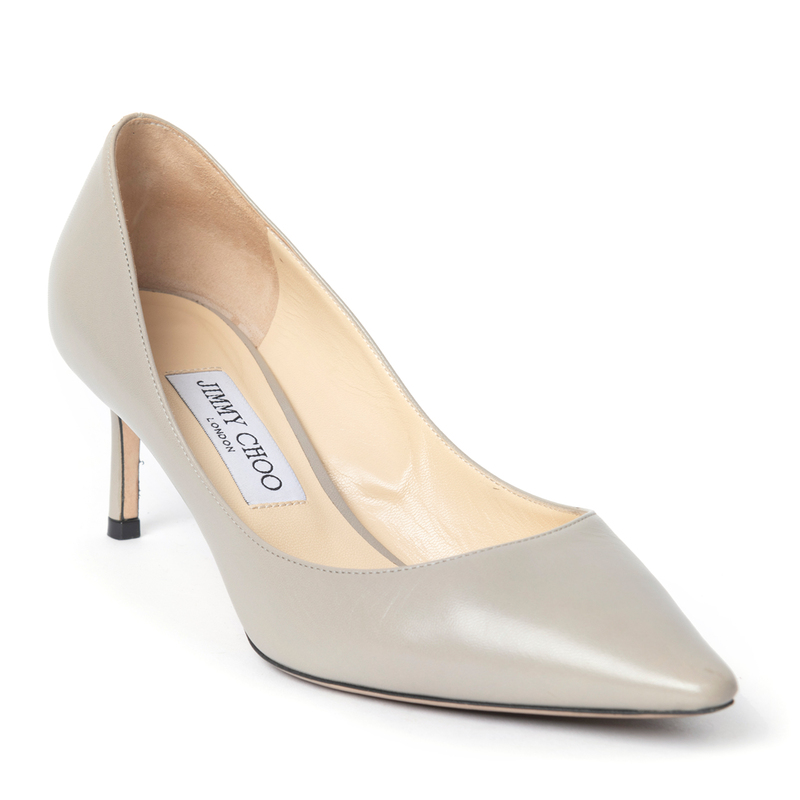 Pointed toes are evergreen, that’s why this Jimmy Choo pair of pumps are valuable and buy-worthy. 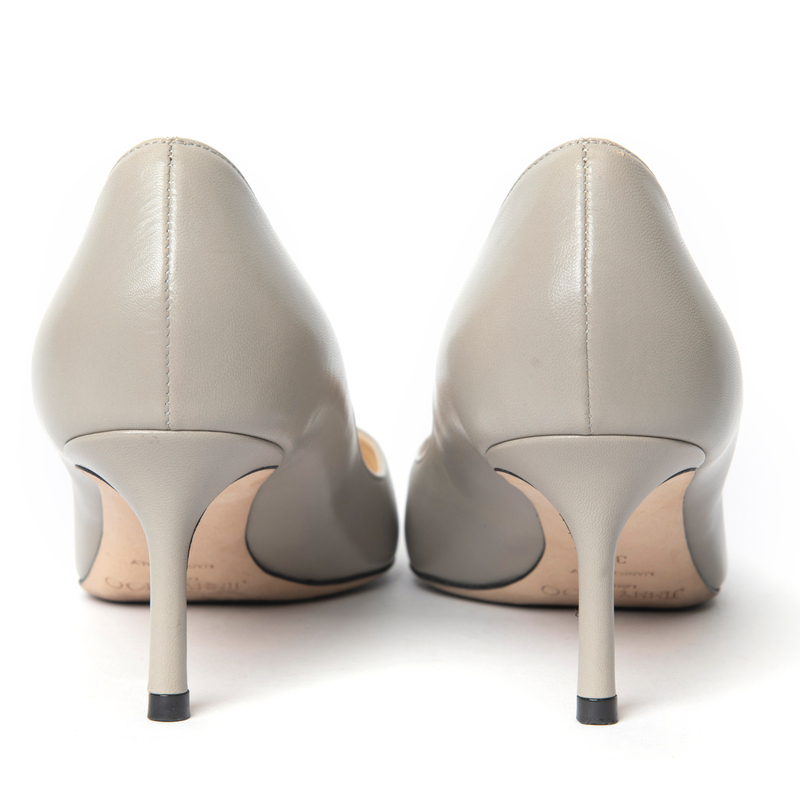 These versatile, grey pumps are crafted from smooth kid leather and has a leg-lengthening pointed toe. The leather on the uppers have light creasing. Otherwise they are in excellent condition. The outsoles show signs of gentle wear.